Evergreen FS in Pontiac, IL, is the home of a new state-of-the-art Junge Control Blend facility. Evergreen FS in Pontiac, IL, is the home of a new state-of-the-art Junge Control Blend facility. The facility was designed to be an efficient three-bay system. It was not designed to load retail space. This allows for the easy transfer of unattended 24/7 products. The new plant not only handles the volume of Pontiac retail customers but also other locations’ volume for Evergreen FS. 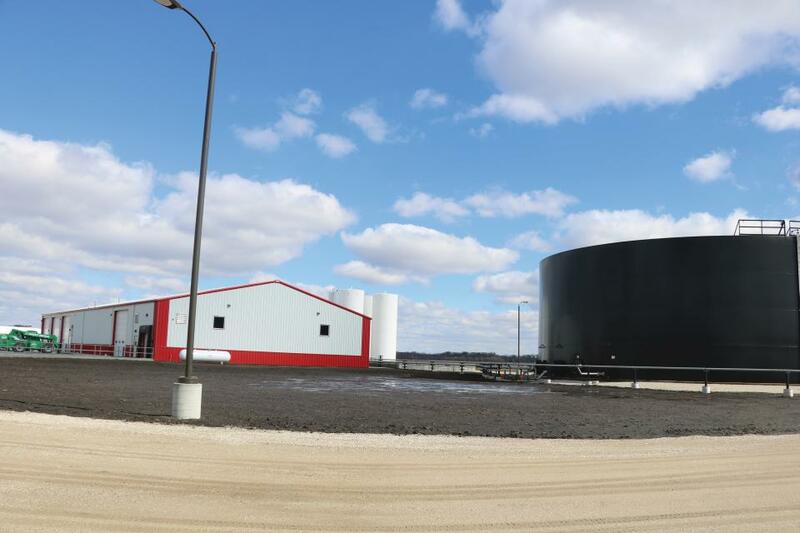 The Junge Zone Automation facility handles a combined total of 1.5 million-plus gallons of fertilizer and more than 75,000 gallons of crop protection materials as well as 100-plus hand-add package goods. Thousands of unique blends or prescriptions are made from these raw materials. Junge software provides more efficient mixing technology to create these products for every grower’s unique needs. Junge software and Junge Zone Automation provide confidence. Facility staff now have an added assurance that every blend is precisely reported and invoiced. Growers and retailers now have the guarantee that prescriptions are accurate.